My favourite face makeup remover. It's gentle on the skin and works quickly. 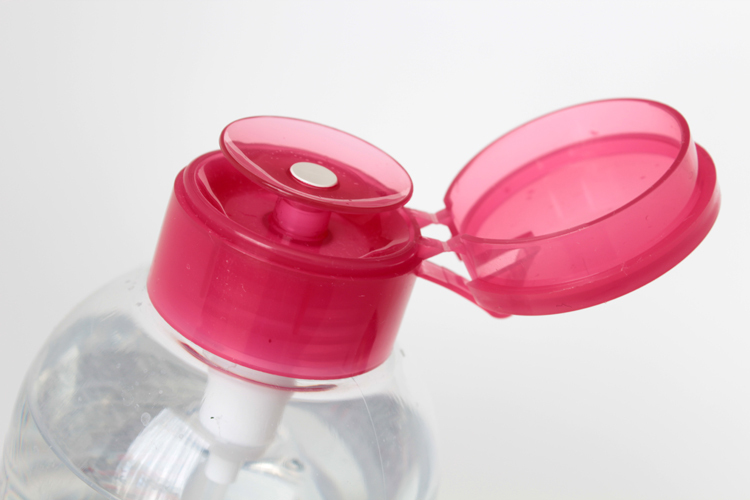 I also love the new "pump" on the 500ml bottles come with now. It's much easier to soak cotton pads. Ps, did anyone else notice how they raised the price for the 500ml bottles? Last year it was only $30. If I had anything on my face this month, this was it. I love the new formula, it's much better for my skin than the original. It also doesn't have a strong scent like the original formula. It has very light coverage (it won't cover up strong pigmentation) but it looks natural on and that's what I like about it. 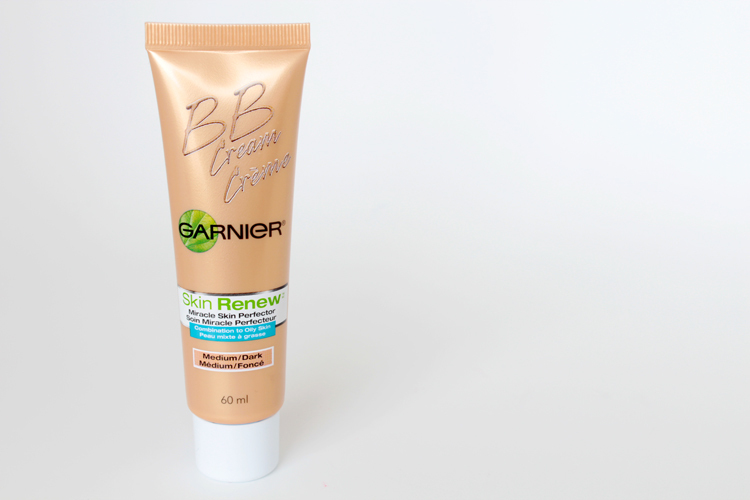 I have a post comparing both versions of the Garnier BB Cream in the works, so expect a more in depth review / comparison. If you have oily skin, this is definitely worth a try! My forehead has been a shiny mess lately and this pore refiner seems to be doing a great job at controlling my oil glands. It doesn't prevent oil all together, but it does hinder it. This also makes it a great primer! I have been loving this blush! I love rediscovering things I already own. It's like shopping but better. 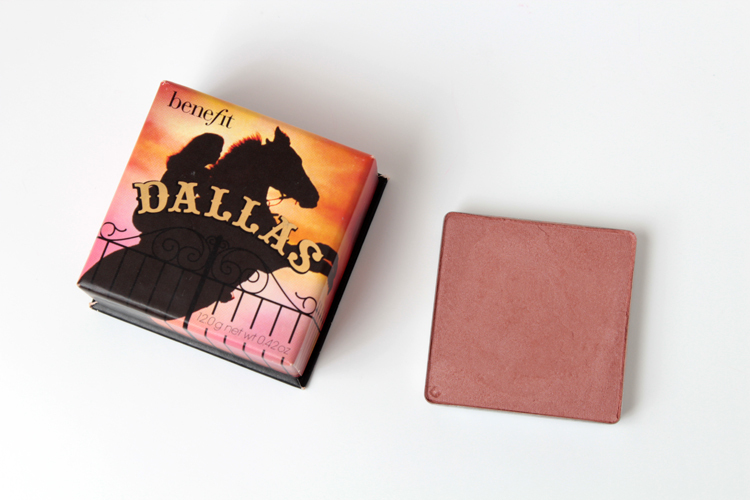 Dallas is a pretty plum-brown shade with a little shimmer. It gives my cheeks a subtle glow. It is quite different from my go-to peach / corals, but I've been really loving it! This lipstick is a chameleon! It seems so look different on everyone. 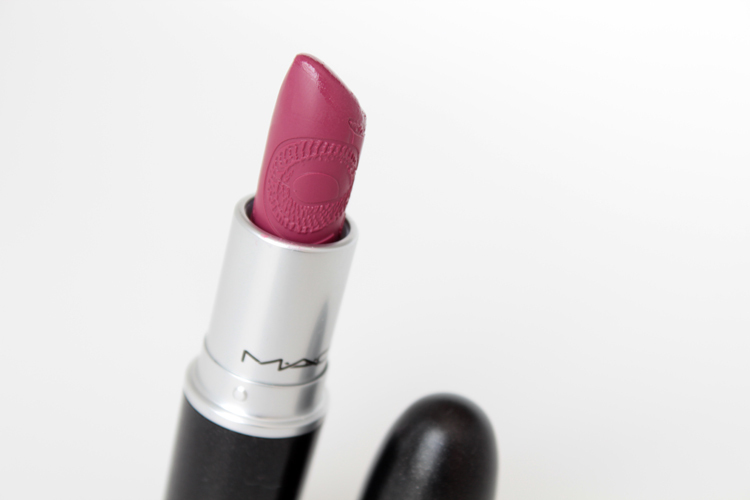 Plumful resides with the purple family, but it's a rosy plum shade. It's a Lustre formula so it applies a little lighter than in the tube, but it is buildable, though. Sometimes it looks dark and vampy, other times it looks bright and rosy. 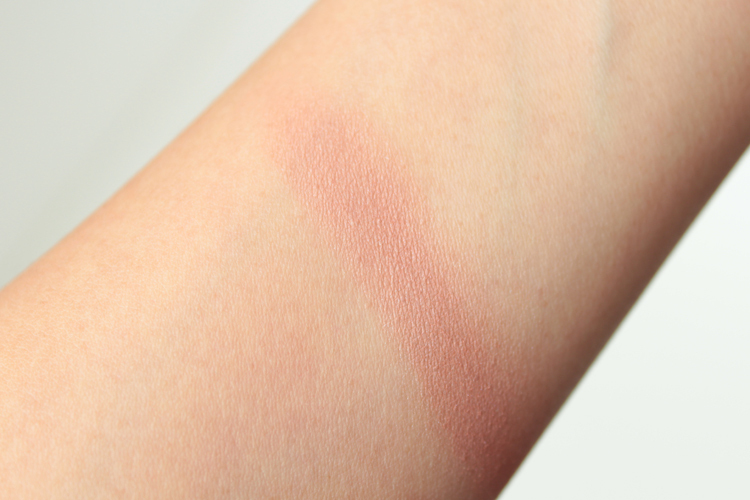 Check out this post for swatches & how it looks on me. I've been loving two brushes this past month. 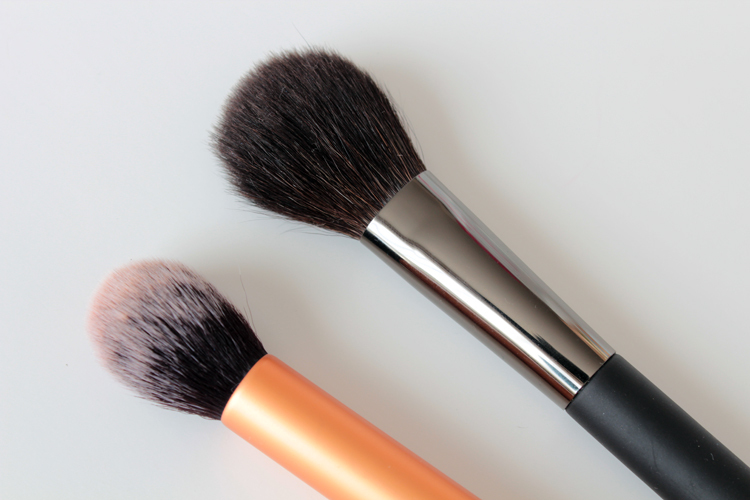 The Real Techniques Contour Brush and the Quo Professional Blush Brush. The RT Contour Brush is great for contouring and highlighting. It is synthetic so it's great for powders and creams. The Quo Blush Brush is fairly soft. The hairs are quite flexible and not too dense, which makes it great for really pigmented blushes. Watched the video earlier today, I love the way your hair looked!! I am using the BB cream for normal skin now and love it but it is very sheer! 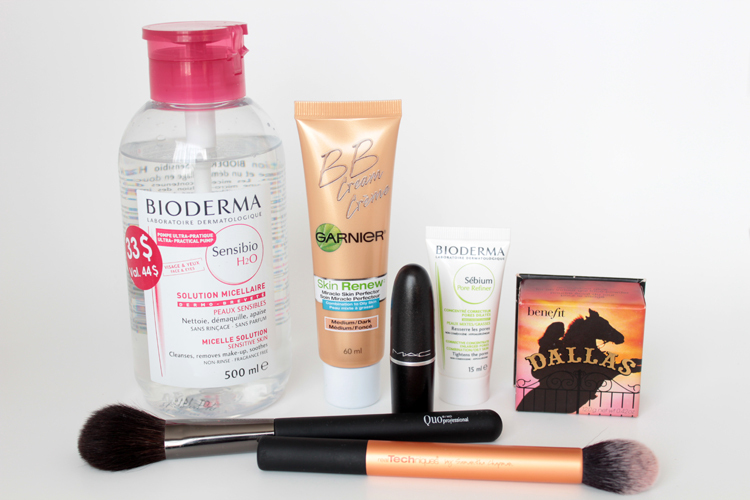 Dallas is my go to blusher of the moment as well but I didn't have the same affection for the Garnier BB Cream. I personally hated it but to each their own! Looks like some lovely favourites though. I totally got that exact Bioderma, $33 one! I went into my local drugstore (shoppers drug mart) and someone said that a girl ordered like 10 bottles of it! Totally raided the entire store! haha I guess these are on high demand! I love the RT Contour Brush. So awesome! 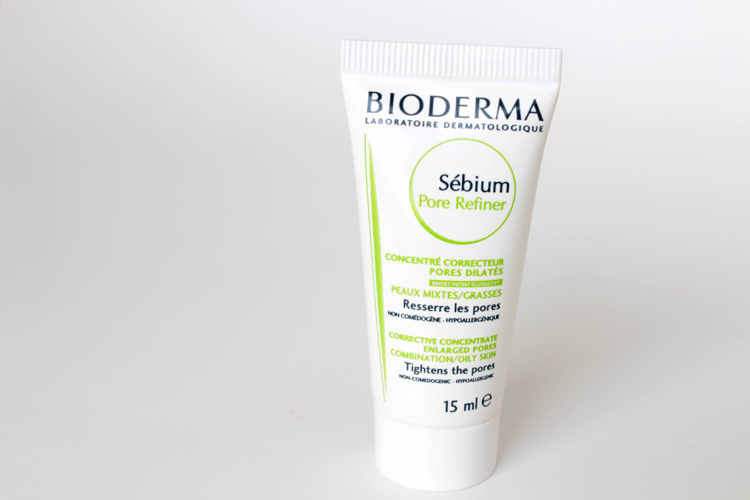 Shoppers has a GWP this week for Bioderma. I kind of want to get the Sensibio! I definitely go through those months of "creature comforts" where I just don't want to change things up. 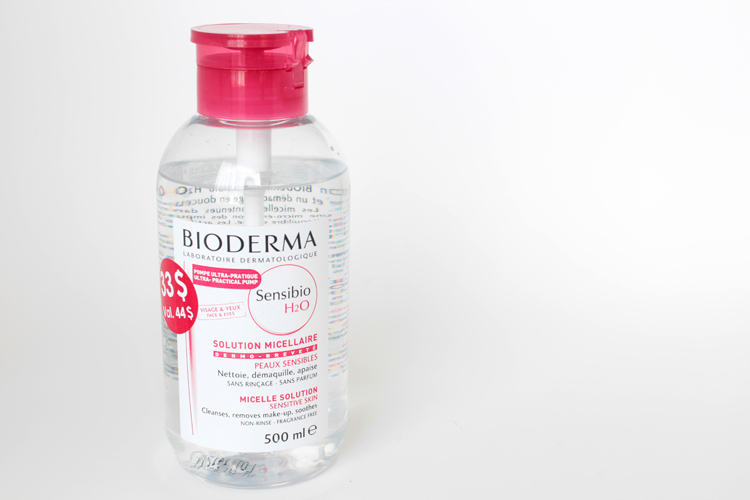 The Bioderma Sensibio is really great and I can't believe that this magical water removes makeup and actually makes my face feel clean! Where are you located and which shoppers did you go to?